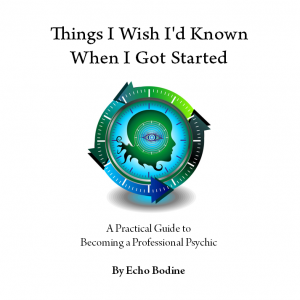 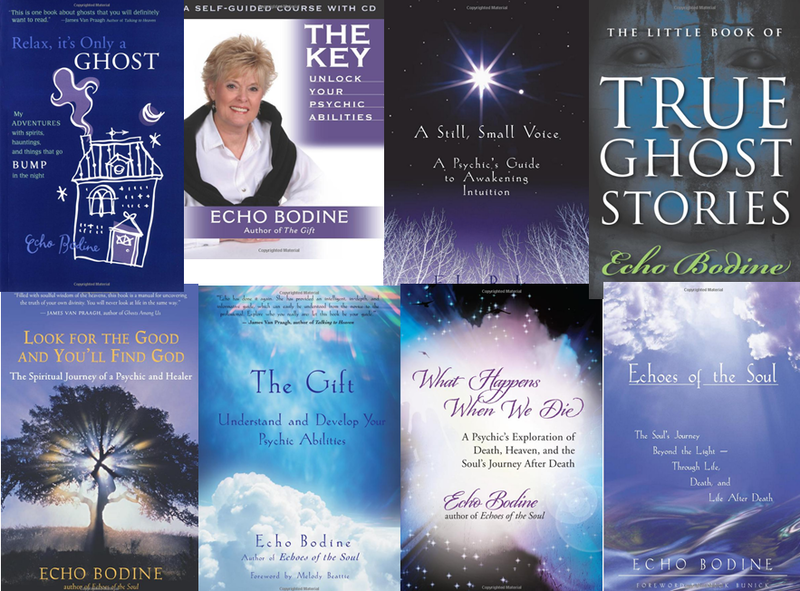 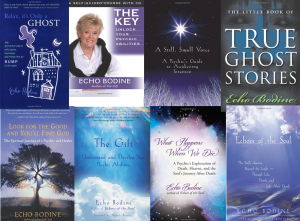 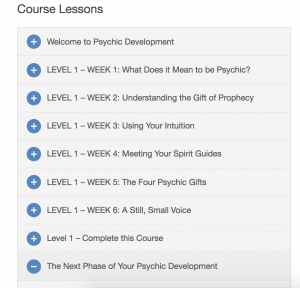 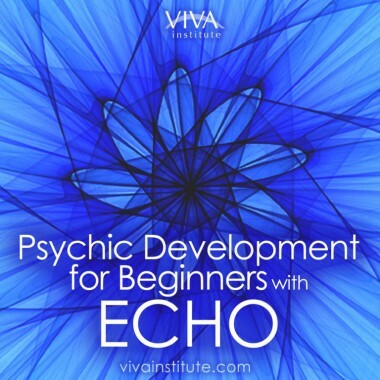 There are just 2 spots left in my online Psychic Development for Beginners class. 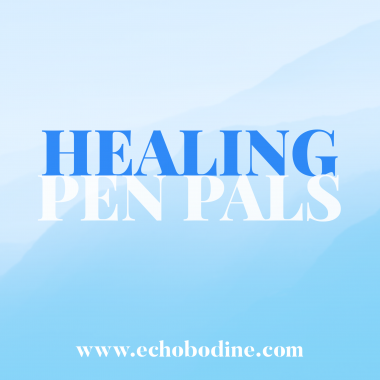 There are wonderful people signed up, so you’ll have great partners – and you can ask me your questions live every other week! 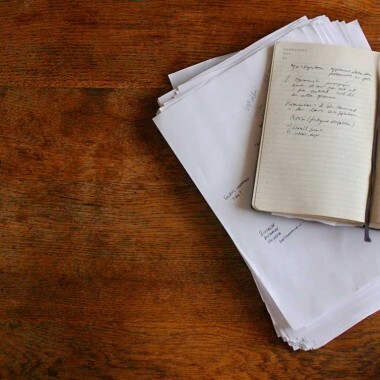 You’ll have no problem getting caught up this weekend if you join us tonight. 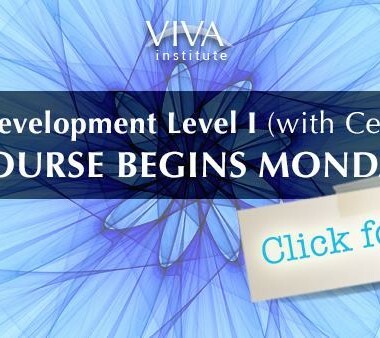 If you have any questions about the classes, feel free to write to us with any questions.